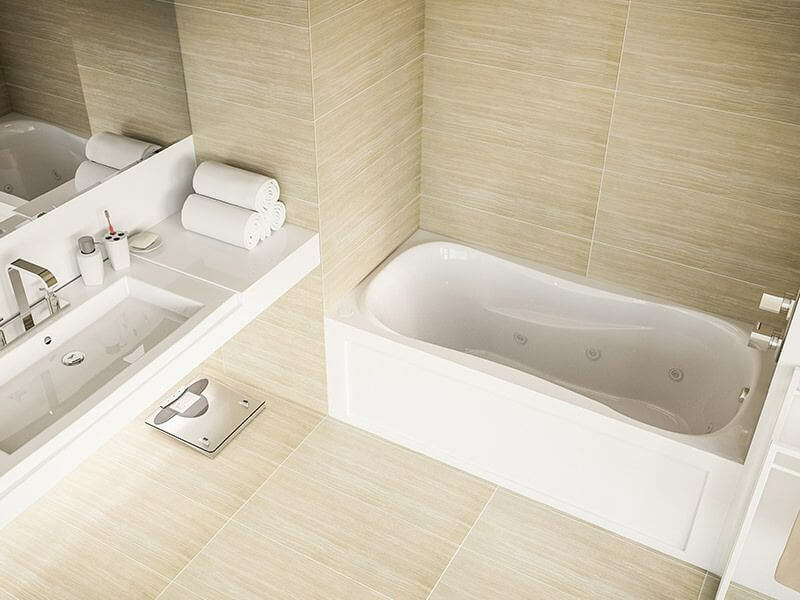 At Coast Interior, we have an extensive selection of Baths and Showers products to fit every style and budget. Whether you’re interested in bathroom sinks and faucets, toilets, bathtubs, showers and accessories, we have what you’re looking for. 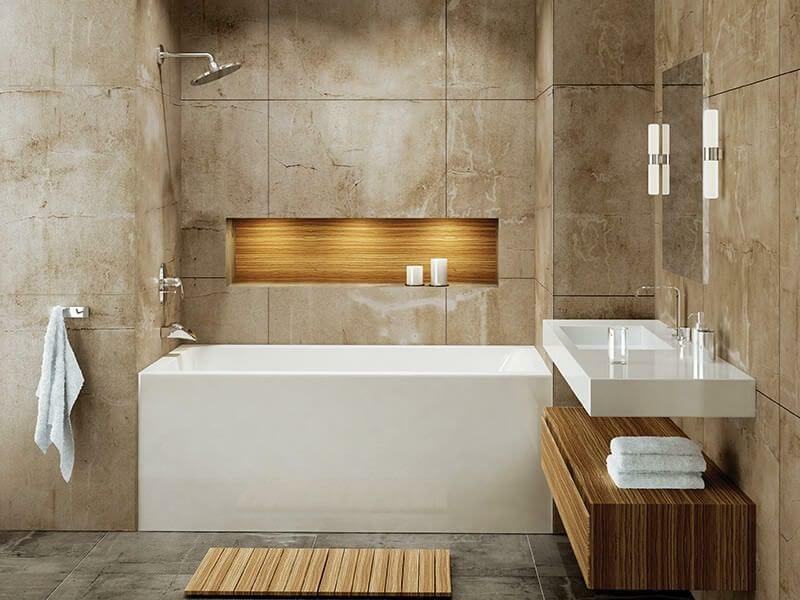 We also stock many luxury bathroom plumbing products and items that you simply won’t find at the major home improvement stores. Whether you’re building a brand new home or only remodeling a bathroom, when choosing fixtures, being able to see physical examples, rather than just a collection of photographs in a brochure, can be a great help. Visit our showroom and view our great selection of bathroom plumbing fixtures, faucets, and accessories from top quality brands. 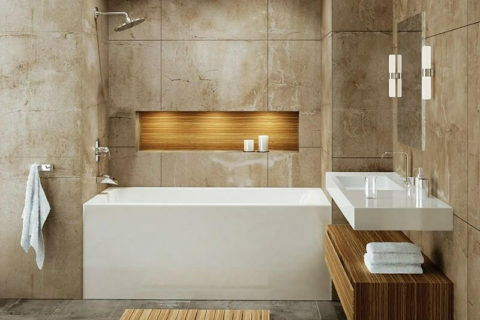 Coast Interior carries a great selection of Baths and Showers products from the following Suppliers listed at the right side of the page. Please click on their logo to visit their websites for more specific information regarding their products.